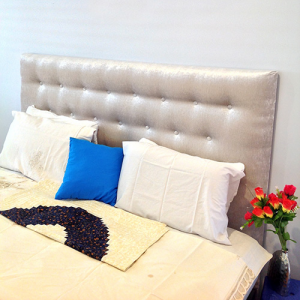 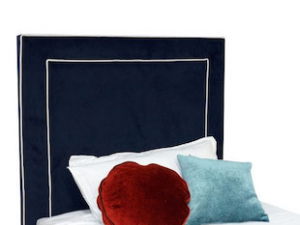 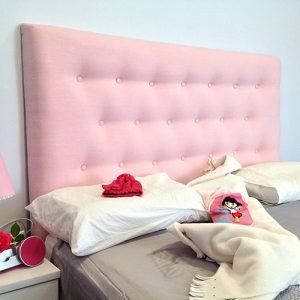 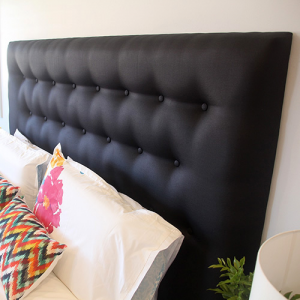 Jasper Bedhead, An Upholstered Custom Designed Bedhead. 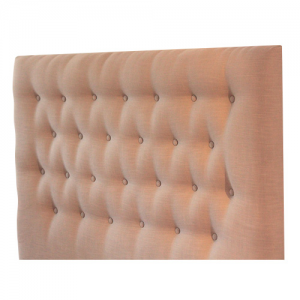 Our Number 1 Seller, This bedhead will make a statement in any bedroom. 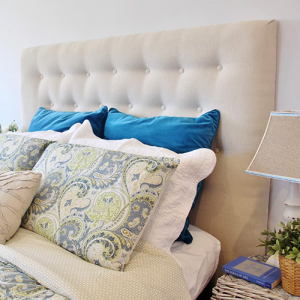 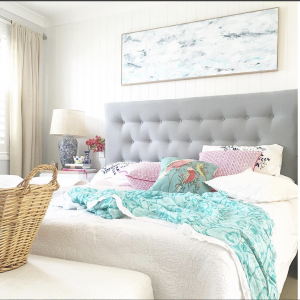 Simple, stunning and custom made, this upholstered bedhead features soft, simple cross stitches in your choice of gorgeous fabrics from Australian fabric houses upholstery fabrics. 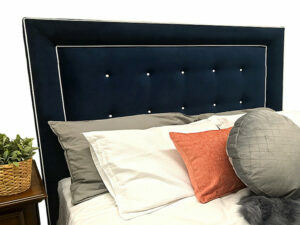 The JASPER upholstered bedhead features a clear-cut straight top with upholstered buttons positioned in an offset pattern. 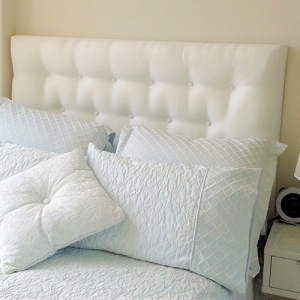 To ensure perfection, each bedhead is made to measure according to the height of your specific ensemble (need a matching upholstered ensemble? 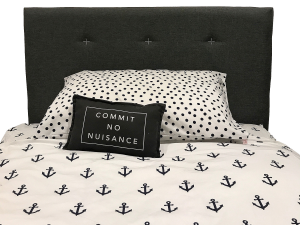 we certainly can help). 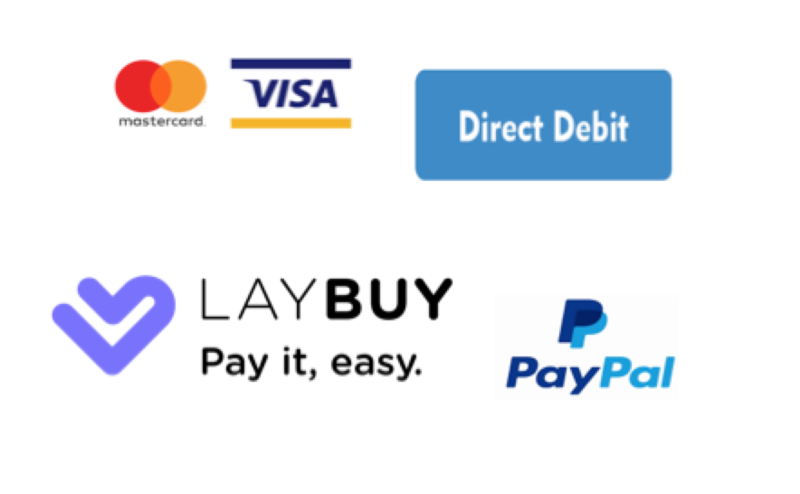 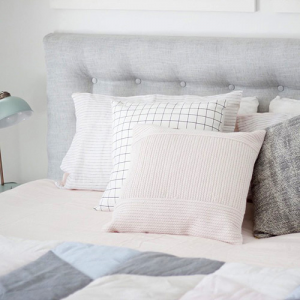 An extensive range of textures and colours from Australian leading fabric houses are available making it easy to create your very own bedhead.